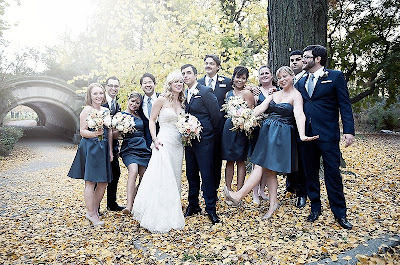 This was a mid-September wedding at the gorgeous, historic, Montauk Club in park slope Brooklyn. 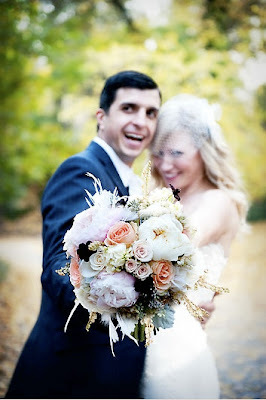 We used soft and feminine flowers, with a bohemian twist for the bouquets. The bout's were made with little polka dot feathers white ranunculous, and a chocolate cosmo for the groom's bout.